From 15-20 March 2019 in Berlin, Germany, we convened our newest batch of Melton Fellows for the New Fellows’ Orientation (NFO) - a five day workshop focussed around intercultural exposure and development, harnessing inner and outer skills, social innovation and design thinking impactful projects and earmarking actionable ‘Commitments to Action’ around the Sustainable Development Goals. 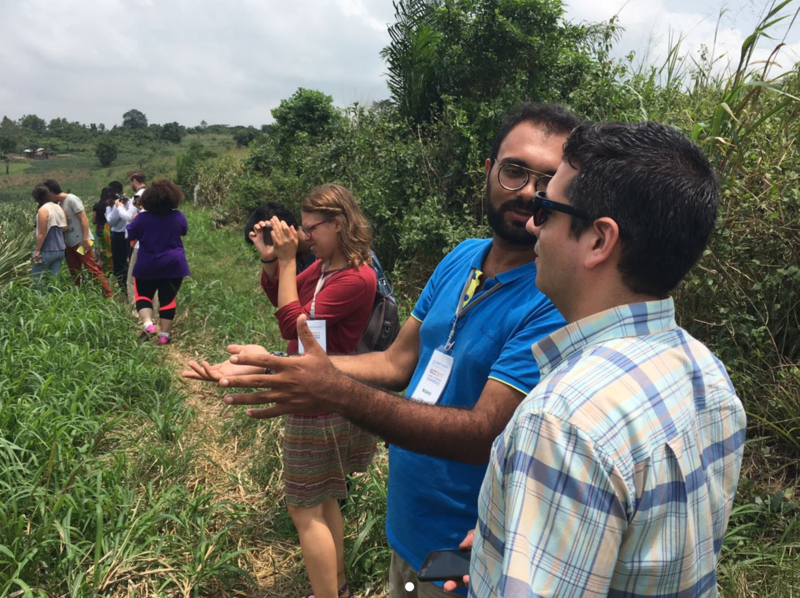 Led by experienced trainers, and seven project partners, this year’s event marked an effectual and authentic highlight on our Fellows’ journey to becoming global problem solvers. Welcome to the story of a relentless fighter. 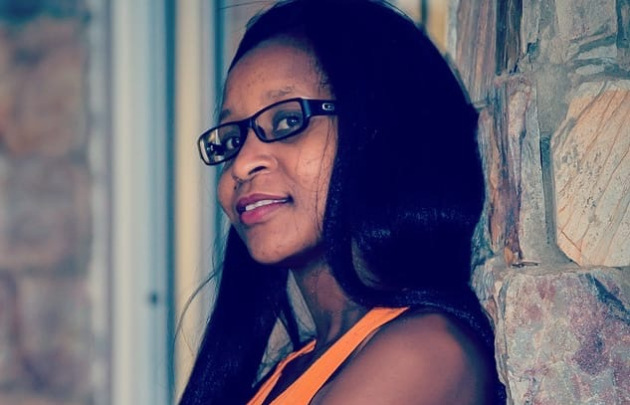 This story has originally been published on the blog "Storytelling for Change" by Melton Fellow Ashitha Nayak. 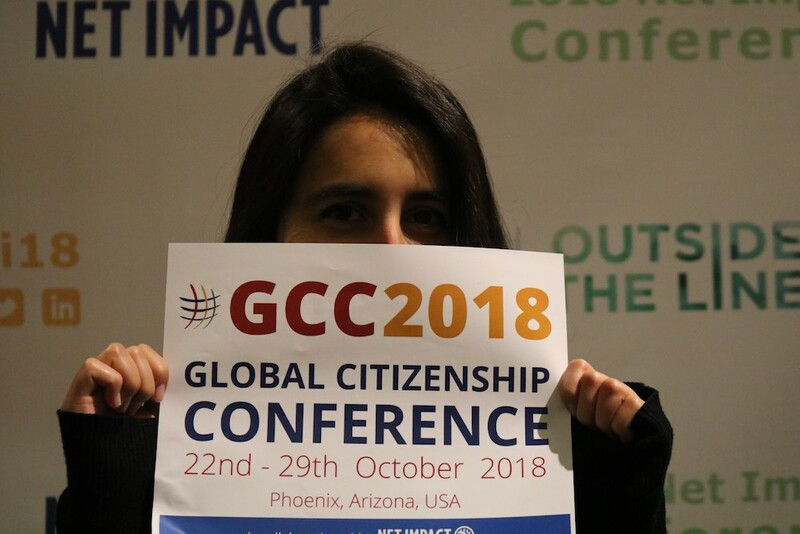 When we envisioned a Global Citizenship Conference 2018 different from any we’ve hosted in the past, little did we know how far-reaching and impactful it would be. This year, we organized our annual Global Citizenship Conference (GCC) in collaboration with Net Impact. 20 participants from 11 countries joined the call to action and participated in the Global Solvers Co-Lab: 489 UN-limited, held from 22 - 27 September 2018 in Aubervilliers (France). 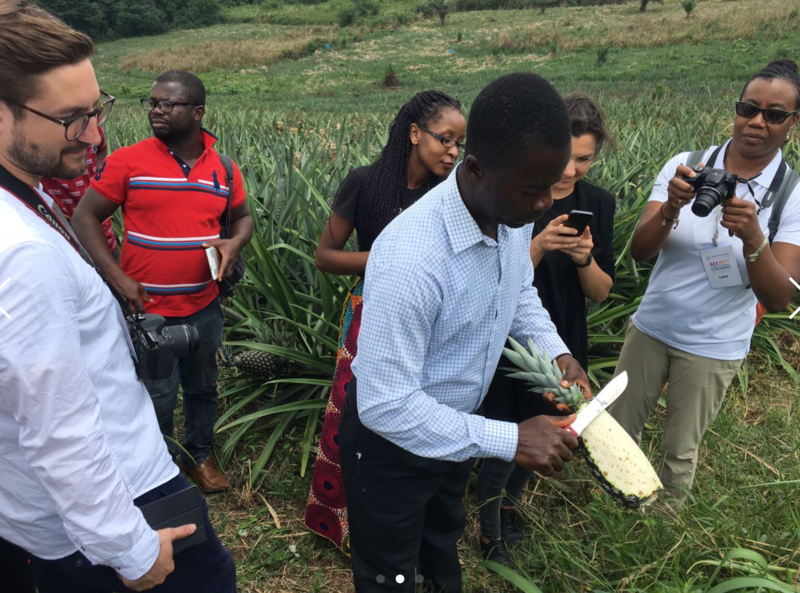 Co-organized by the Melton Foundation and the Ernst-Abbe-Stiftung, the #CoLab489 created space for emerging leaders from across sectors and geographies to learn, collaborate, and co-create meaningful solutions to advance sustainable development. With an alternative approach that focuses on personal, conflict-related stories, 'Project Narratives' remind us of the humanity of the people affected, thus shifting the public focus from political questions of blame and differences to the shared human experience. This is how Melton Fellows help create a powerful common ground for lasting peace. 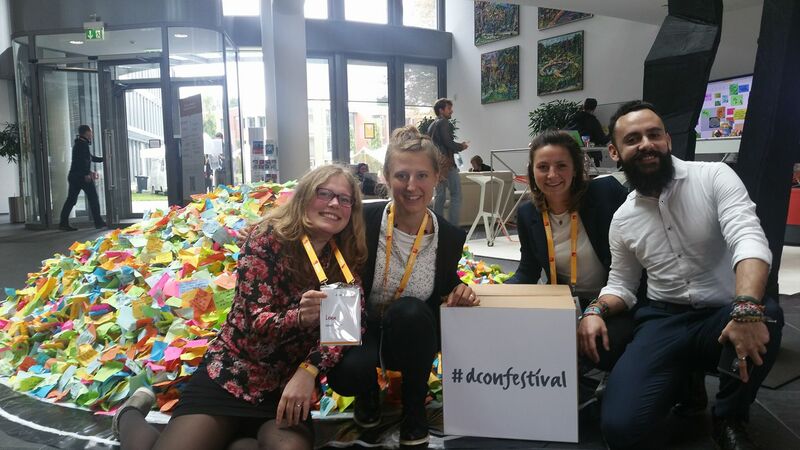 Six Melton Fellows joined the d.confestival from 14-16 September 2017 in Potsdam, Germany. Here are some of the highlights, brought to you by our delegates. #GhanaGCC2017: What Did We Learn? Last month, we gathered in Ghana to help answer one big question: What is the role of a Global Citizen in a world that is in flux? Here is what we learned! We believe that Global Citizenship comes to fruition when put in action. So we took the conference out into the field! 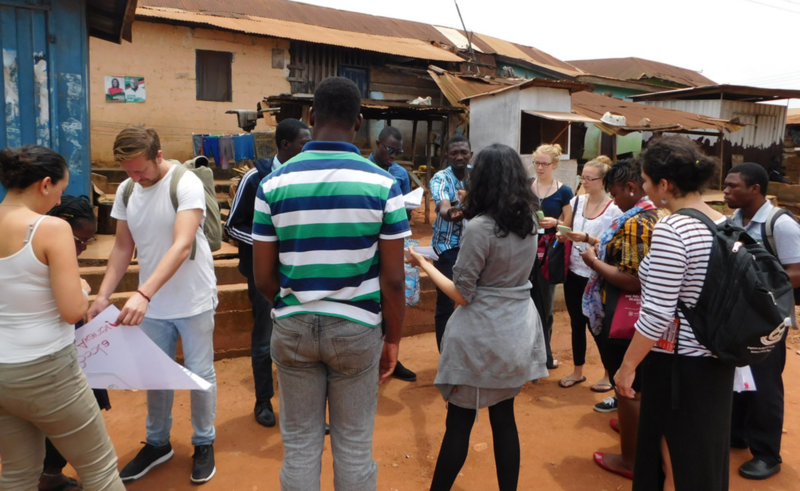 Over two days, conference participants, together with our local project partners, joined hearts, hands and minds to tackle pressing challenges that local communities in Berekuso (Ghana) are facing. Looking for inspiration in your path toward global citizenship? You need look no further than our Global Citizenship Conference in Ghana this year!